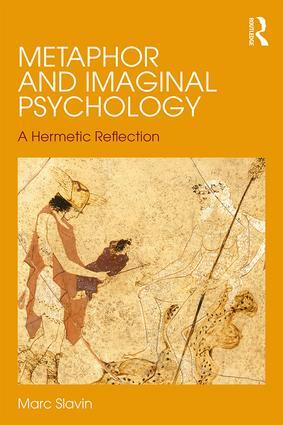 Metaphor and Imaginal Psychology: A Hermetic Reflection provides the first full-length exploration of the significance of metaphor in post-Jungian psychology. Its portrayal of the mythological figure of Hermes as a personification of metaphor marks an original contribution to the field of metaphor studies. After a 2,500-year exile from philosophy and related areas of study, beginning with Plato’s ejection of the poets from the ideal city-state, metaphor is today experiencing a season of renewal. Among the fields where its significance as a way of seeing, thinking, and feeling has been especially prominent is archetypal psychology, perhaps the most philosophically attuned of psychological disciplines. Approaching the work of James Hillman and other key archetypal psychologists from a poststructuralist perspective, Metaphor and Imaginal Psychology draws insightful comparisons between archetypal psychology and the deconstructive philosophy of Jacques Derrida, a principle theorist of metaphor’s philosophical resurgence. 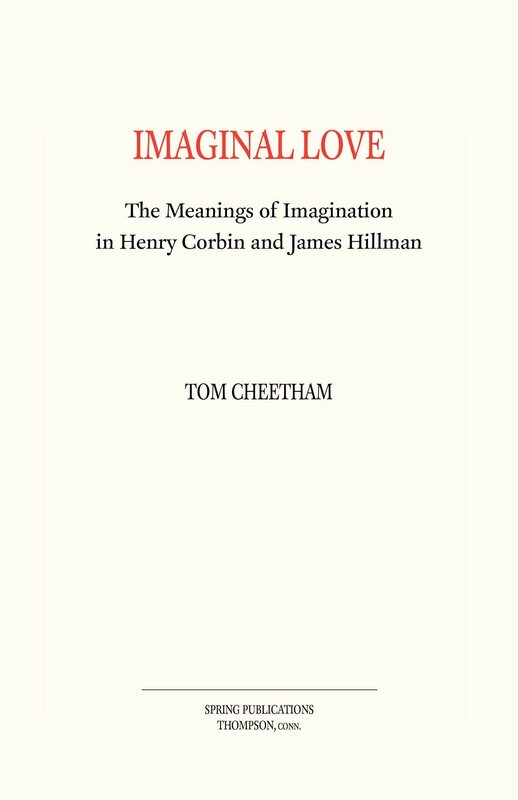 By linking two disciplines that might at first appear as strange bedfellows, Metaphor and Imaginal Psychology underscores the influence of metaphor in reason and emotion, and makes a compelling case for the Mercurial ethos of our postmodern world. Aside from representing essential reading for therapists and theorists working in post-Jungian studies, the book will appeal to readers, students and scholars of literary criticism, psychology, philosophy and mythology. Keep an eye on the Webstore!